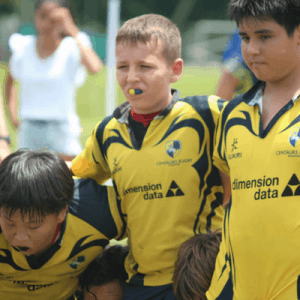 We’ve got a massive term lined up for all sports, with the Centaurs Tournament as a highlight for rugby, the new Touch Singapore League starting for our rapidly growing touch section this weekend (new teams! ), and the start of multi-week leagues for some of our netballers. Here’s what else is happening at Centaurs Sports Park. 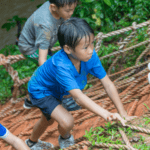 “No boots please”: The Shack is open! Come check out our new clubhouse, a.k.a The Shack! 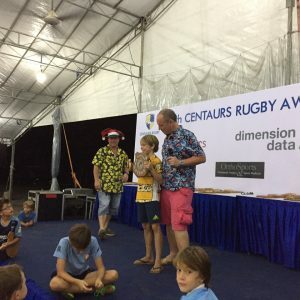 As well as being a new home to Atas Coffee and a better home to F&B, the freshly done-up Shack doubles as a trophy room and hosts memorabilia and notice boards. 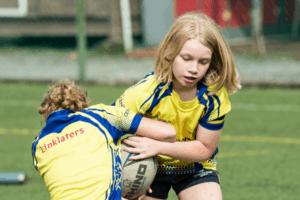 If you’ve got a friend who’s keen to try out rugby or touch, now’s the perfect time to bring them along to training. 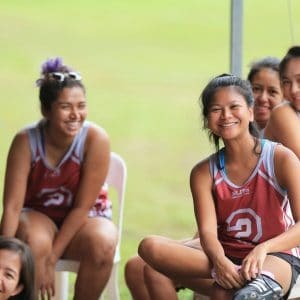 Brand newbies are ALWAYS welcome! 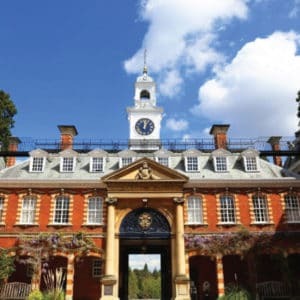 Trials are free, just send magng@centaursgroup.com a message to let us know if you’re bringing someone along. 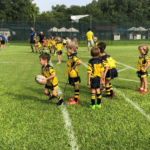 Health practitioners from City will be around at Centaurs rugby/netball training 9am-1pm on 8 September to chat you about Optimising Health & Performance for Children & Adults. Hosting free 15-minute sessions and individual Q&A, come over to chat about family wellbeing, diet, naturopathy and more. 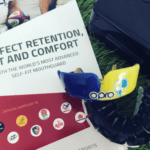 OPRO will be coming down to training in early term 3 to sell custom-fit mouthguards. Head over to their stall near The Shack on 25 August to learn more, and be present 8 September to do the cast with a dentist. 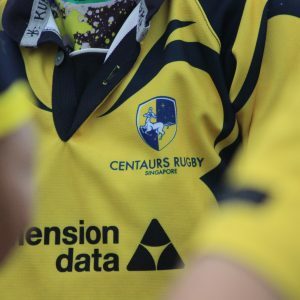 Those who place an order at Centaurs will get a free OPRO boil-and-bite mouthguard to wear at training until their custom order arrives. 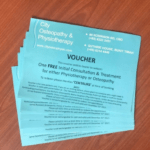 If you haven’t already used your free session at City Osteotherapy & Physiotherapy, grab a voucher from the registration desk on Saturday mornings or check out Centaurs member benefits online here. Our neighbourly electric go-karting track is offering great discounts to Centaurs for group bookings, birthday parties and corporate events. Discounts range from 10-20% off, more detail online. Host your next birthday or class party at Centaurs in The Pit! Centaurs members get 10% off when they book. Check out centaurskids.com for availability & details.